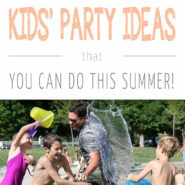 Are you looking for some great kids party ideas for this summer? 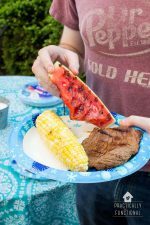 Here are seven stunning summer outdoor birthday party ideas that are fun for kids and easy to do! Whether you’re planning your kid’s birthday party or just inviting their friends over, the outdoors is the ideal place to set it up. Not only will the kids be able to spend time out in the open, soaking in the sun, but they can also run around freely without creating an enormous mess in your home. Furthermore, there are plenty of inspiring outdoor ideas that will transform your backyard into a true kids’ haven. First things first – safety. You need to make sure that your backyard is completely free from any hidden hazards that may endanger your children and their friends. You should check your outdoor space thoroughly for any potential risks, such as nails, tools, exposed wires, etc. You should also check the locks and make sure that the kids won’t be able to leave your yard. You should put yourself in their shoes and try to see your backyard from their perspective. This can reveal to you any possible hidden hazards that you may not be aware of. After child-proofing your outdoor space, you can move on to planning the most exciting kids’ party ever. Picking a specific party theme will help you plan the entire event more easily. 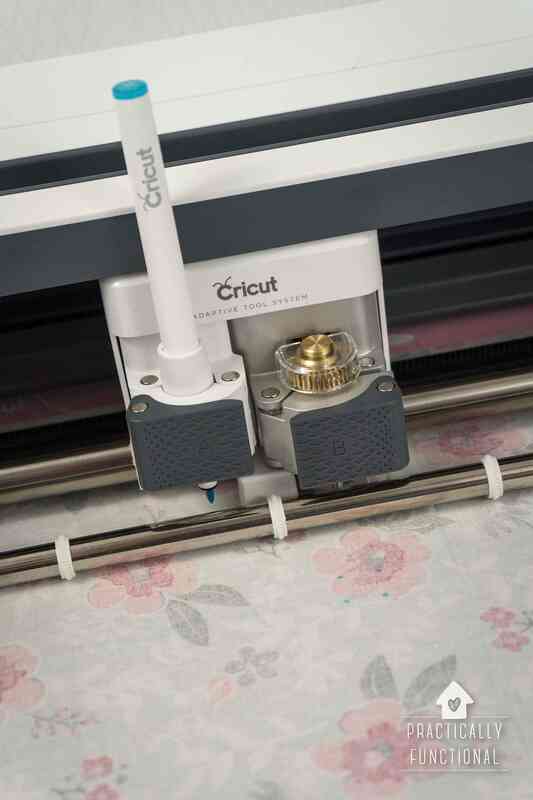 It will point you in the right direction and enable you to stimulate the kids’ imagination. And what’s even better is the fact that you have a world of mesmerizing options. For instance, if your kids’ love animals, you can transform your backyard into an improvised zoo of stuffed animals or turn it into a jungle. You can also pick their favorite cartoon and use it for inspiration, focusing on the common motifs and their favorite characters. If it’s a girls-only party, you can set up a flower-inspired party that will bring the little princesses closer to nature. You can use flowers as garlands, wreaths and table centerpieces and ask the girls to come in floral dresses. You can organize a workshop for creating floral decorations and jewelry. For boys, you can organize an action figure exhibition, asking them to bring their own favorite toys. Since the kids will be spending most of the time outside, you should make sure that they are properly protected from excessive sun exposure. Thus, you should create a shaded area where the kids will be safe from the harmful solar radiation. 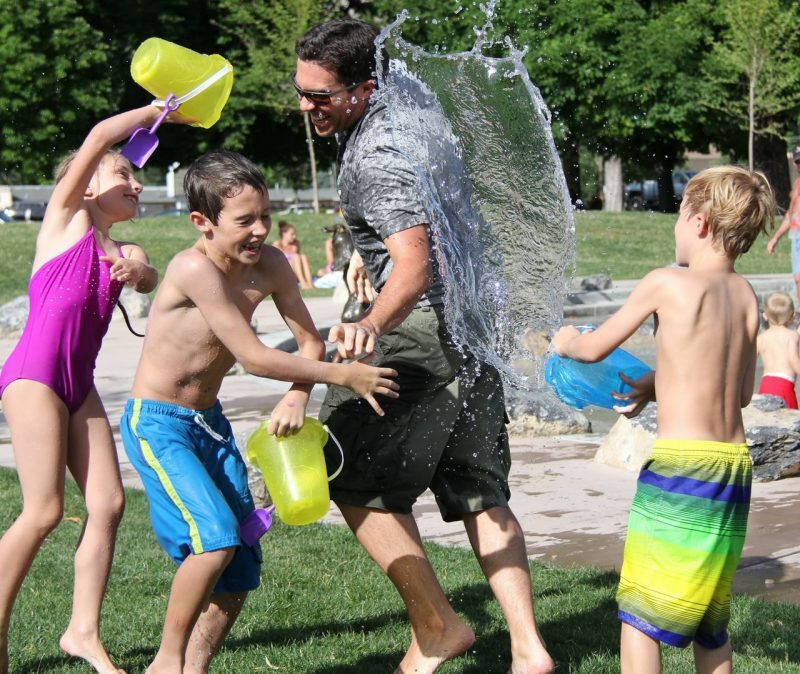 While sun umbrellas might seem like a great solution, they don’t cover a lot of space and since kids are constantly running around, they won’t be protected all the time. Instead, you should consider installing high-quality commercial shade sails that will cover a lot more square footage. This way, you’ll provide the children with enough shade and enable them to play freely in a cool, pleasant area. Why not invite special guests to your kids’ party? And who’s better than their furry best friends. Kids love dogs and vice versa, so you should ask all the children to bring their own pets to the party. If they don’t have any pets, you can ask a local shelter to bring some of the dogs to the party. Not only will the kids be delighted, but the dogs will also have a blast and get some love and attention that they deserve. However, make sure that all the dogs are kids-friendly. 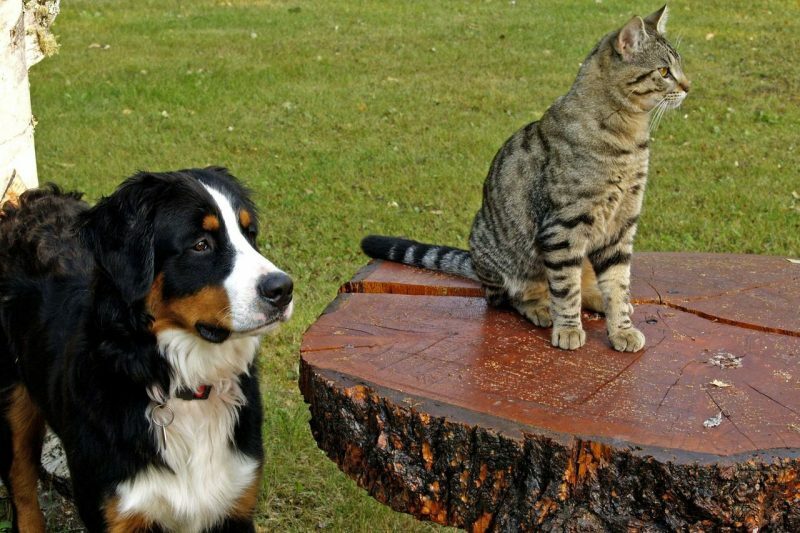 You should also set up some ground rules and familiarize the kids with the dogs. In addition, don’t forget to bring pet toys and some treats for both the kids and dogs. There’s no kids’ party without games! Without something to keep them engaged, a house full of kids will drive you crazy, so make sure to plan fun and exciting activities for the little ones. 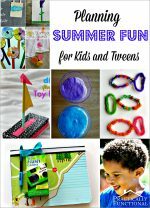 From an arts and crafts station to sandboxes, there are plenty of fun ideas. You can set up an obstacle course and keep the kids active or organize a dance competition and prepare some fun awards. Make sure to have some additional activities prepared just in case because children can easily become bored. Who says that healthy cannot be fun? You can set up edible table centerpieces using fruit and veggies, that kids will love. You should think colorful and fun! For example, you can use bell peppers as glasses or vases filled with veggie snacks. You can serve plates of healthy snack boats made of cucumbers, bell peppers, tuna and cherry tomatoes. You can also design cute bugs and animals using veggies, too. If you want to decorate the tables with flowers, you should make flowers out of fruit and veggies, as well. Find your inner child and follow your imagination when thinking of interesting decorations and fun snacks for your kids’ party. Since the kids will be running around, they’ll need to stay hydrated at all times. Therefore, you shouldn’t forget to set up a beverage station for the little ones. While fruit juice and smoothies are always a great choice, water is still the most important. However, you can spice it up using different fruits and serve flavored water to the kids. 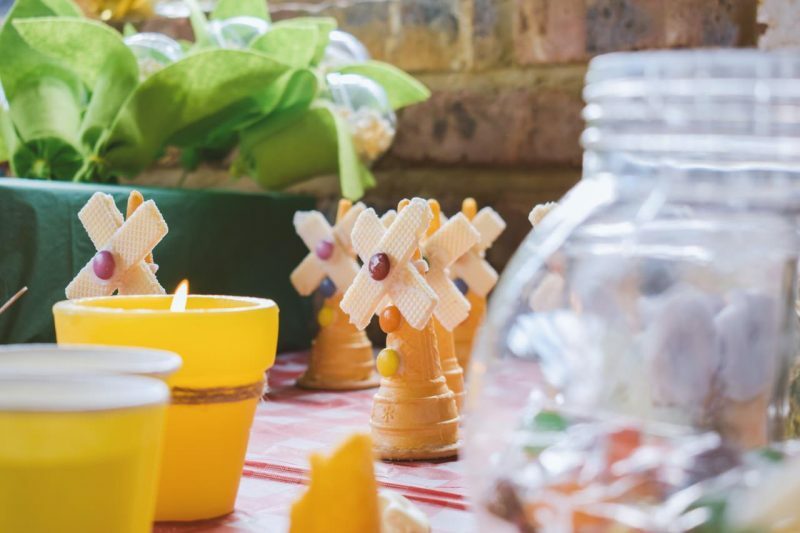 From an inspiring setting and exciting games to fun snacks and drinks, these stunning ideas will help you throw a thrilling summer party for the kids.